As a fluent Spanish speaker, I sometimes forget that Google Chrome doesn’t always do a good job of translating Groupon Spain’s page into English. At the same time, not every reader has gone through the process a dozen times already. 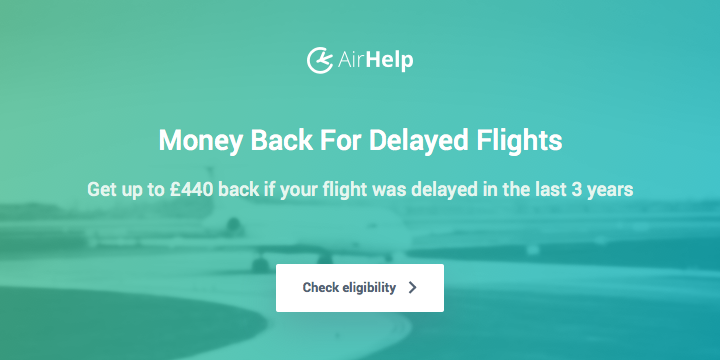 So, after a couple of comments on today’s post about Groupon, I decided to put together a quick post to show how to convert your Groupon voucher into Avios. 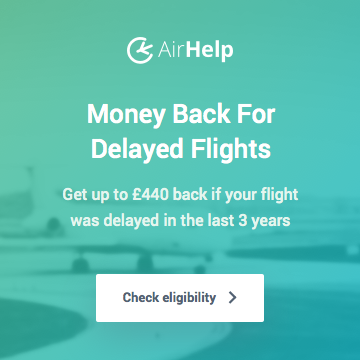 Hopefully it is clear, but you are not buying Avios directly. 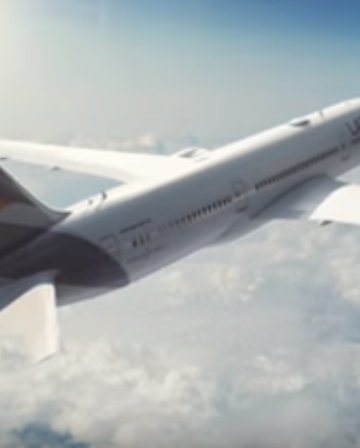 You are buying a Groupon voucher that you can immediately convert into Avios. 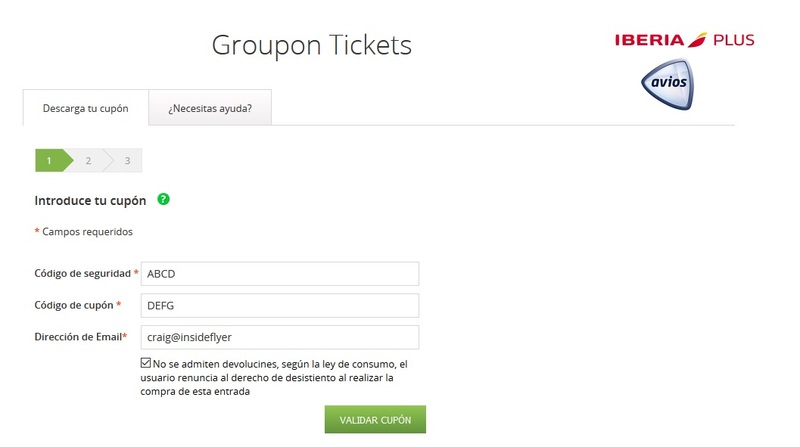 Assuming that you’ve successfully managed to buy a voucher, you should log-in to Groupon.es. 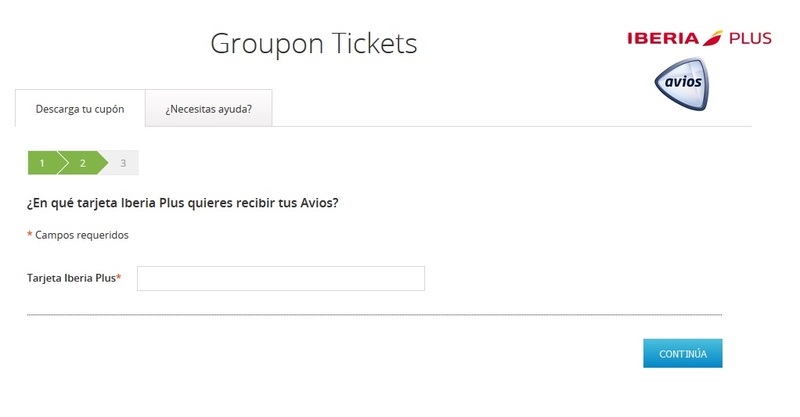 In the top right hand corner under your name, you will see a drop down box that has “Mis Groupones” as an option. 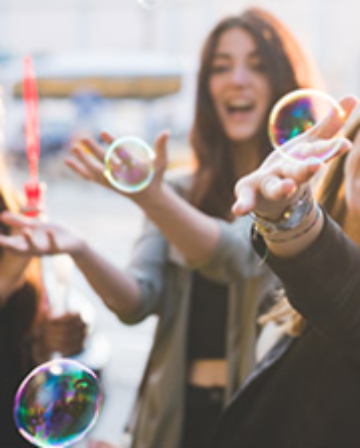 Click on “Ver tu Groupon” and a PDF should pop up in a separate window on your computer screen. With the PDF open, you can then click on this link to get to the correct Groupon page. 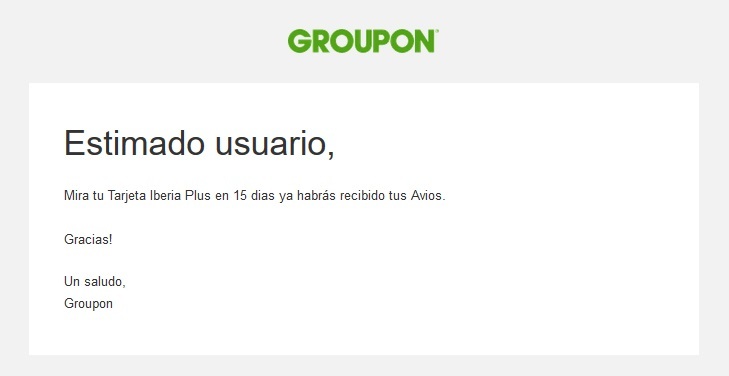 (the pdf also provides the link – “enlace” in Spanish) You need to do this in order to “order” Avios in exchange for that Groupon voucher you just purchased. 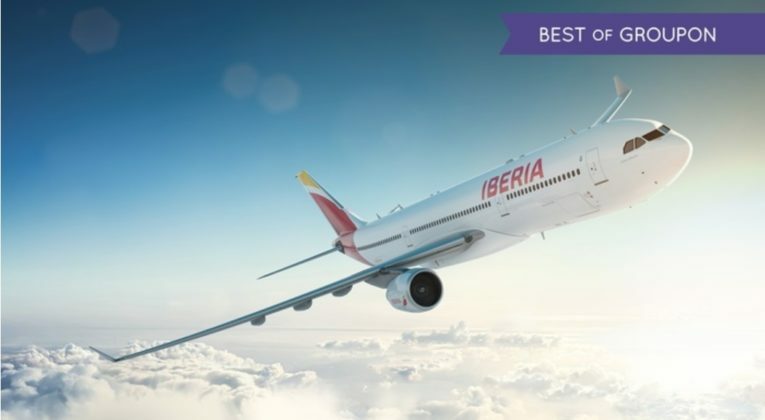 Step 2 has a field allowing you to input your Iberia Plus number. 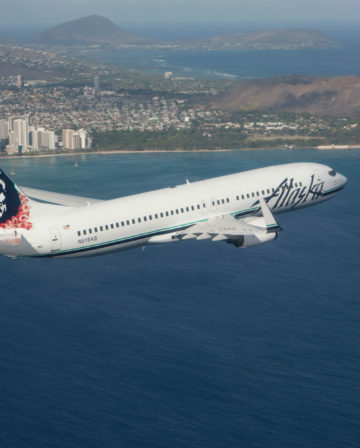 Once you’ve done all of that, you should receive an e-mail pretty quickly. 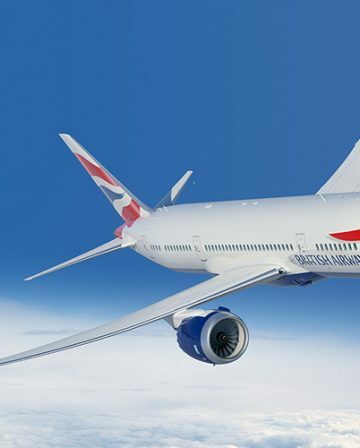 It will look like this – saying little more than your Avios will be arriving within 15 days. It can be a bit sooner, but we are coming up on two weeks now anyhow. No confirmation emails are sent these days. 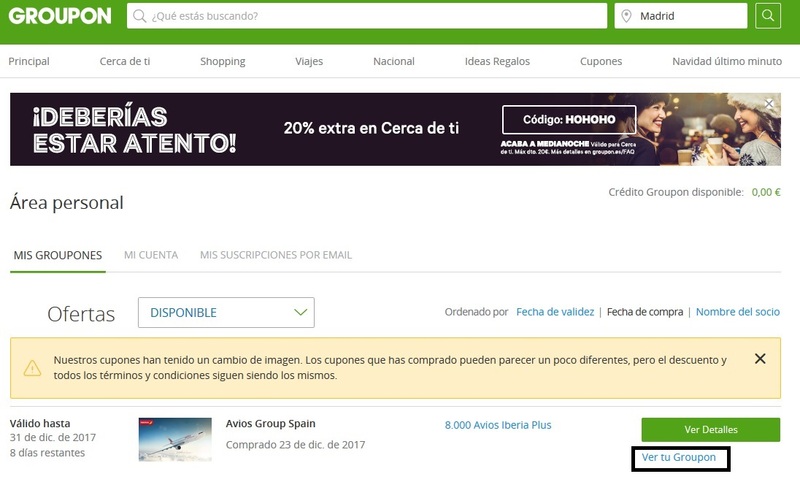 However you can check your Groupon account to see which Groupons are available (“disponible”) or exchanged (“canjeado”).